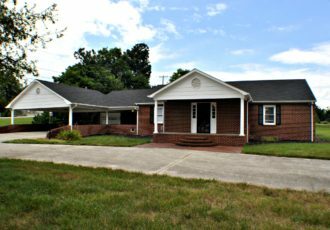 Now Leasing Mobile Home Lots! 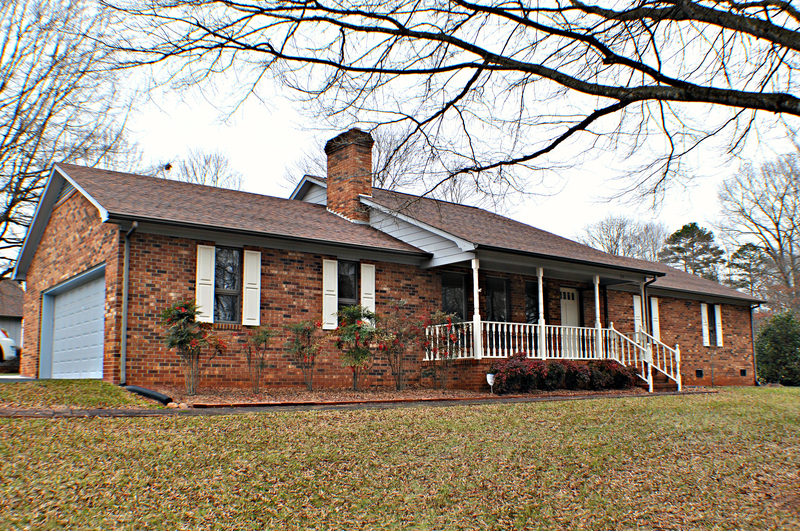 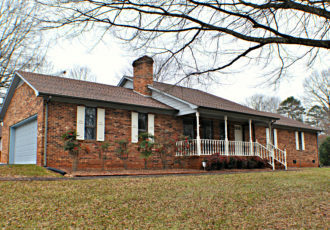 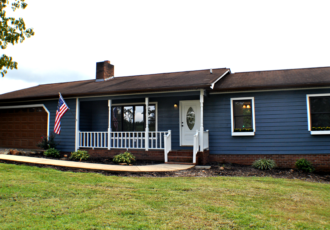 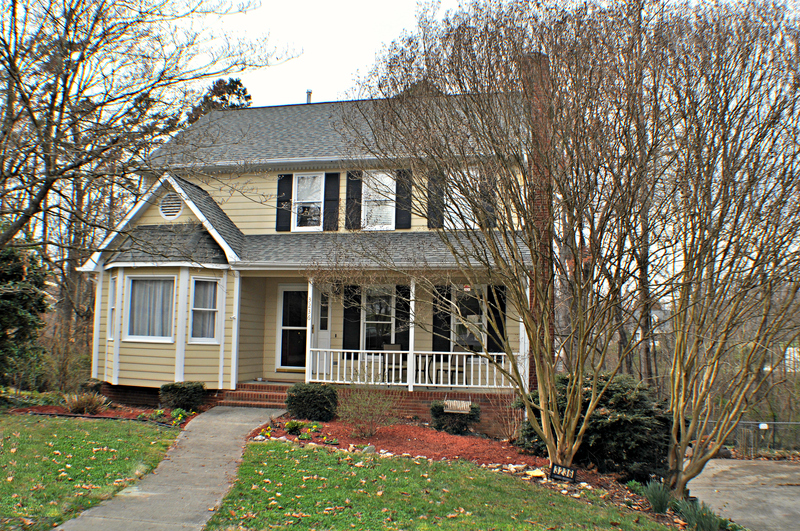 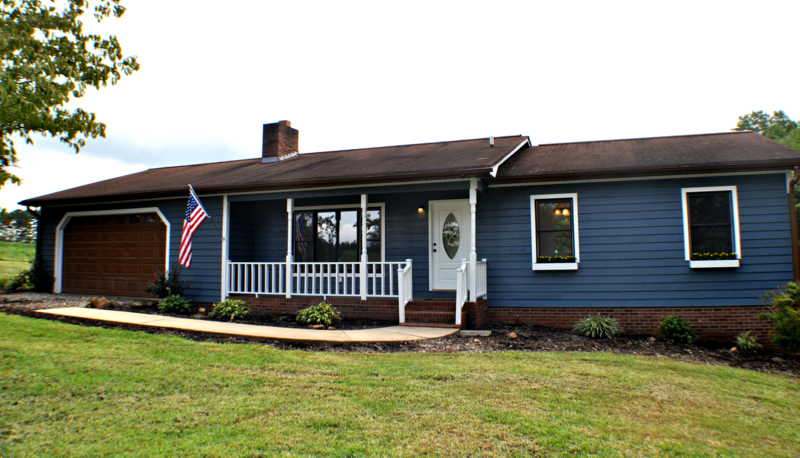 A Yadkin-Valley Jewel Nestled Among Farmland & Forest! 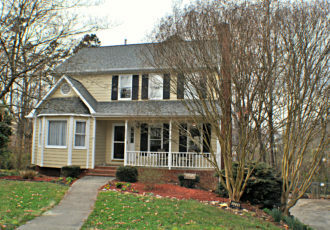 Need Property or Portfolio Management?